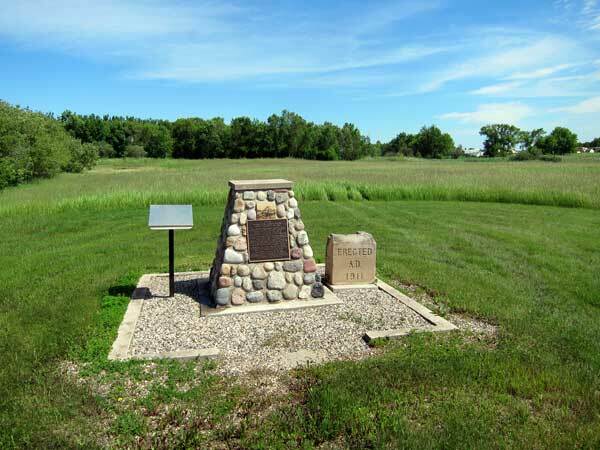 The Moore Park School District was formally established in April 1899, and a building was erected in the southeast quarter of 13-13-18 west of the Principal Meridian, in what is now the Rural Municipality of Minto-Odanah. 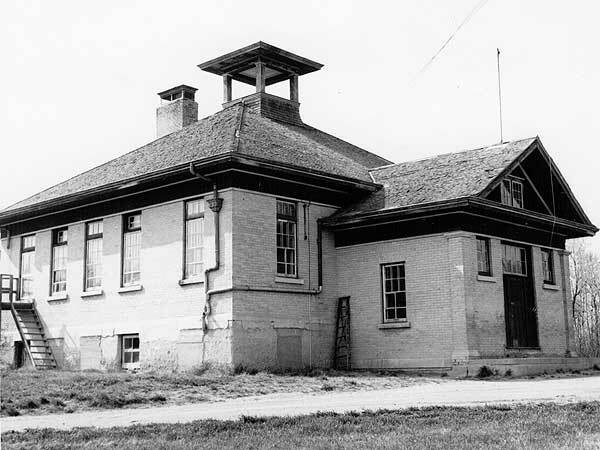 A new two-room brick building was erected at this site in 1911, on a design by Winnipeg architect W. W. Blair, as part of the consolidation movement of the early 20th century that saw Moore Park merged with part of Aikenside School No. 147 and all of Marlborough School No. 1008 (12-13-18W). In 1967, the school closed and became part of Rolling River School Division No. 39. The building was eventually demolished and a commemorative monument was unveiled at its site, along with the cornerstone, on 25 June 1995. 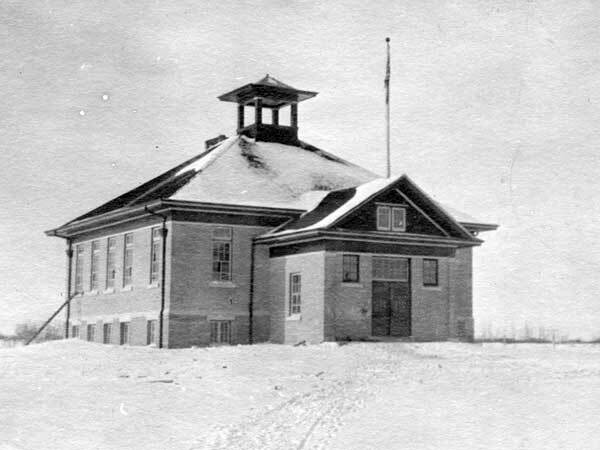 Among the other teachers of Moore Park School were Vernon Shewfelt (1920s) and Clare Nelin. 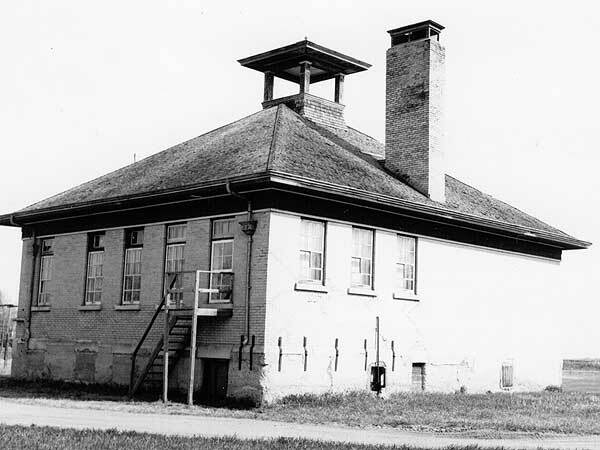 Source: Archives of Manitoba, Architectural Survey - Moore Park 1. Source: Archives of Manitoba, Architectural Survey - Moore Park 2. Manitoba Heritage Council Commemorative Plaques and Manitoba Community Commemorative Plaques, Fiscal Year 1994-1995, Historic Resources Branch, Manitoba Culture, Heritage and Citizenship, page 35.